Building Permit Design is the development of the conceptual design. 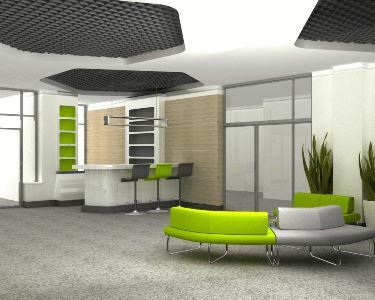 It comprises technical solutions and the choice of materials for the previously presented ideas. 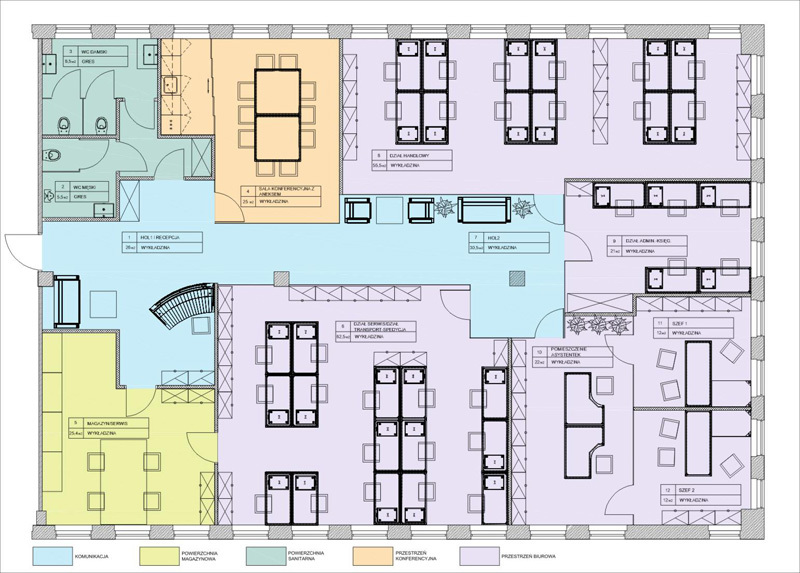 This design in a layout form shows the scope and character of the work and serves as the basis for the cost estimate and at a later stage for the building work.